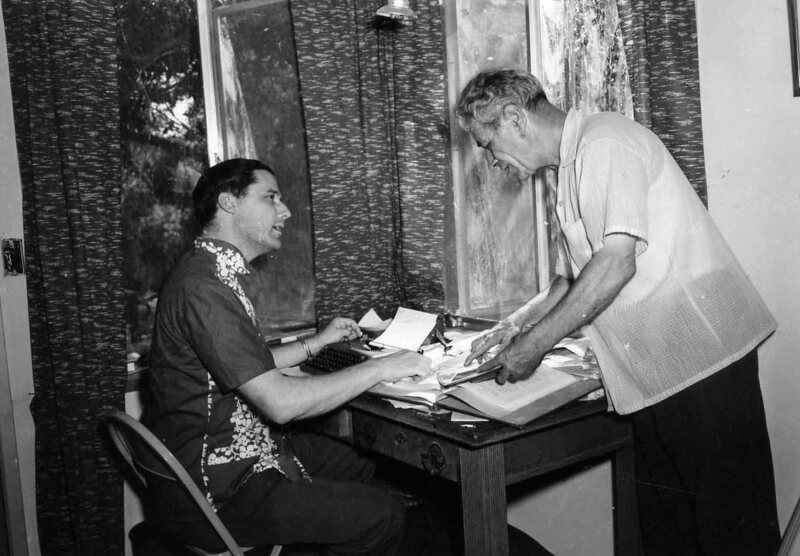 Mention the name George Adamski among serious, scientific ufologists and you will without hesitation get comments like: Liar, fraud, cultist, charlatan etc without much argumentation. What scientific ufologists fail to recognize is that this kind of emotional response is simply a reflection of the naïve new age ufologists who already know the answer without investigation. Mere criticism is not enough. You must have facts. It was therefore with great anticipation I received the latest book by Marc Hallet, A Critical Appraisal of George Adamski. 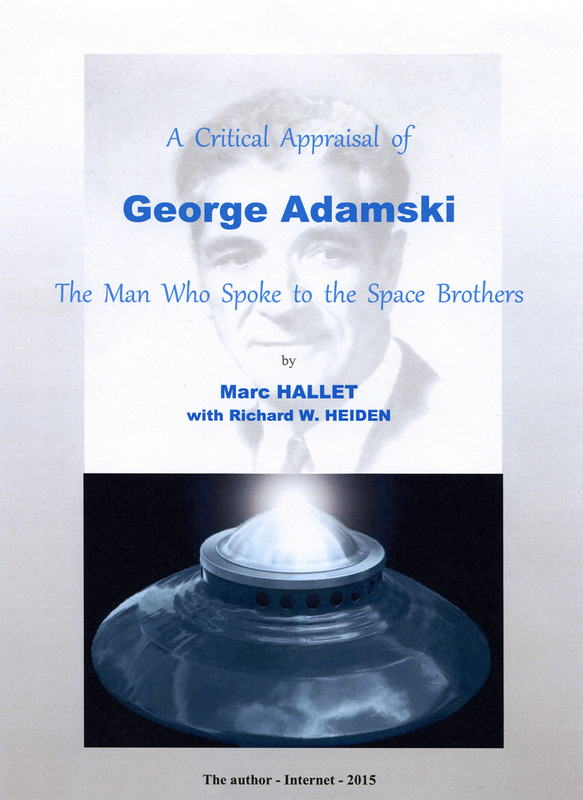 The Man Who Spoke to the Space Brothers, written in collaboration with American ufologist Richard Heiden. The book is free for download on the internet. Marc Hallet has generously donated his large Adamski files to AFU. An important and invaluable collection of material for future research. In many ways Marc and I have the same background in ufology. 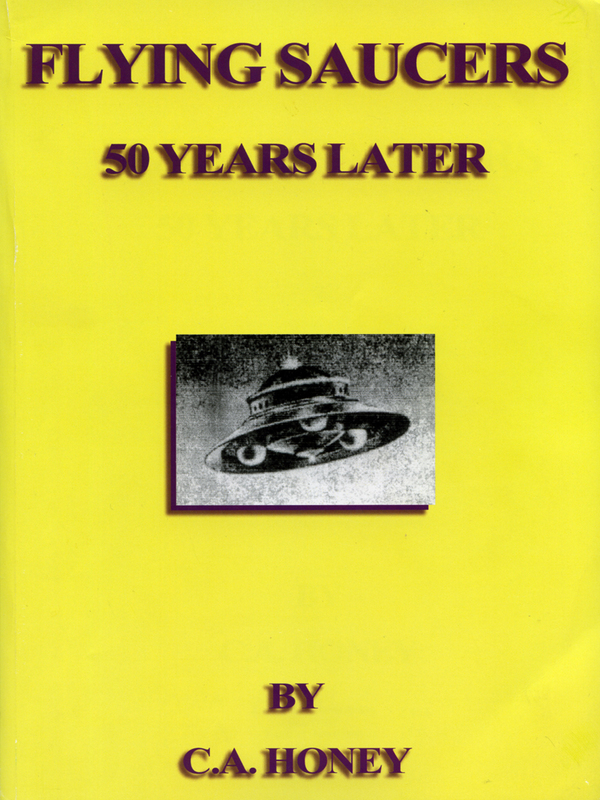 We were born in 1952 and entered our ufological careers by being rather naïve Adamski fans. Marc working together with Belgian Adamski co-workers May and Keith Flitcroft. 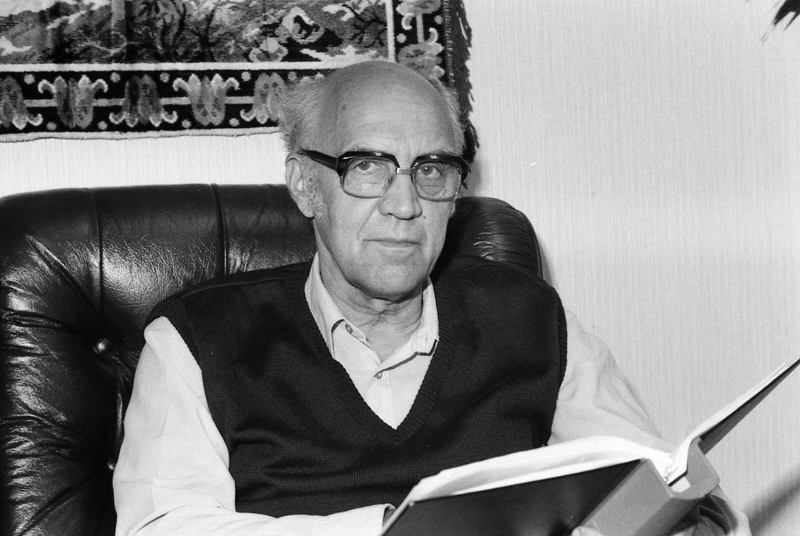 And we both after a few years discovered the problems with Adamski and became much more critical of his books and claims. For Marc this discovery entered a lifelong investigation of George Adamski, resulting in several books, mostly in French. For me a 40+ year investigation of both foreign and Swedish contact experiences, including the controversial first generation American contactees. As I value intellectual honesty I find it important, before I continue my review, to state that my personal views on Adamski differs in several respects from Hallet. Readers of my latest book and blog are aware of that I present an alternative theory, a variant of Vallee´s Esoteric Intervention Theory. Briefly I suggest that some of the first generation contactees, including Adamski, were involved in a cultural influence experiment orchestrated by a group of benevolent alien visitors from somewhere in our multiverse. This of course makes me a heretic among heretics in the ufological community. But I have reached a similar conclusion regarding Adamski as Dr. Berthold Schwartz mentioned to me in a letter after his investigation of contactee Howard Menger: “The contact claims and case of Howard Menger is far from being an open and shut or black and white matter.” To be fair and intellectually honest I must of course also state that my theory may be wrong. A Critical Appraisal of George Adamski is a very important book that should be read by all serious ufologists. 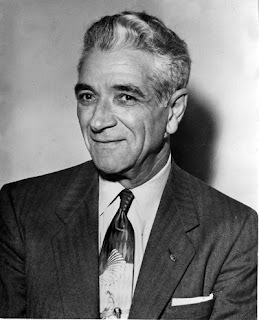 It is the result of years of research and presents a multitude of new data on Adamski, including an appendix with many interesting documents and a bibliography. 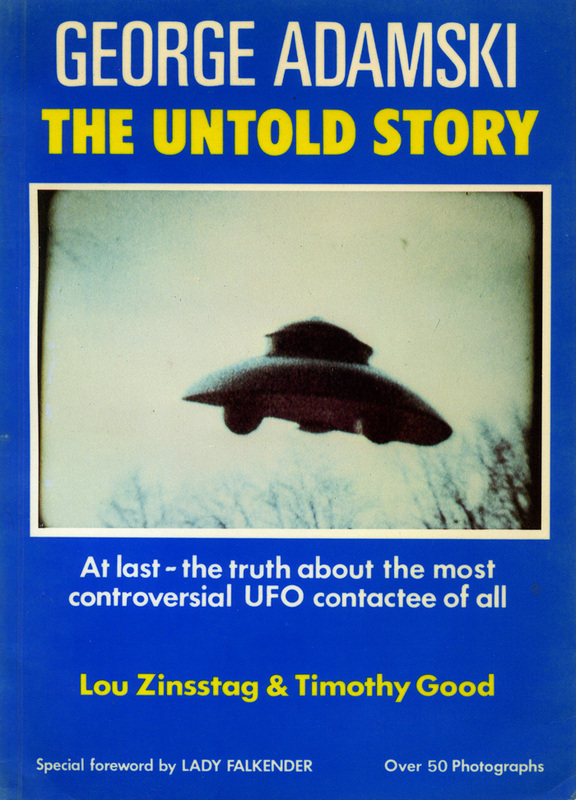 But I would suggest readers compare this volume with George Adamski – the Untold Story (1983) by Lou Zinsstag and Timothy Good plus George Adamski. The Toughest Job in the World (2010) by New Zealand journalist and ufologist Tony Brunt. In fifteen chapters Hallet documents his involvement with the Adamski movement, his defection after discovering indications that the Rodedeffer film of 1965 was manipulated and his resulting detailed investigation of the photographs, films and claims of George Adamski. And Hallet is very sharp in his assessment. Adamski was a simple fraud and con-man who “raised the lie to the level of an art.” There are no question marks in Hallet´s book, no doubts, no ambiguities, all is black and white. Adamski was a liar. And this is what I find the greatest flaw or problem with this book. 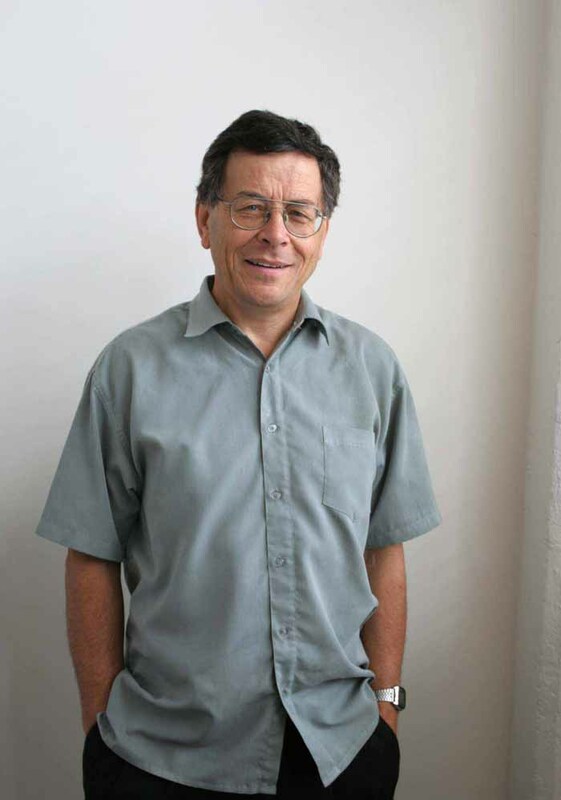 Hallet frequently fails to mention facts and data that support a different interpretation. All who have seriously studied Adamski realize he was a mystic and very unreliable in much of what he said, a Janus man. Even Tony Brunt, who makes a different assessement of Adamski, writes in his biography: ”He seemed to be half holy man, half huckster, a fascinating blend of the sublime and the slippery. Adamski was two of a kind”. Much of the book is devoted to elaborate critical studies of the the Adamski films and photographs. As my technical expertise in this field is practically nil I refrain from comments on this issue. Personally I hope that Glenn Steckling of the Adamski Foundation, who is the custodian of the original negatives, will let these be professionally examined and the result presented to the public. 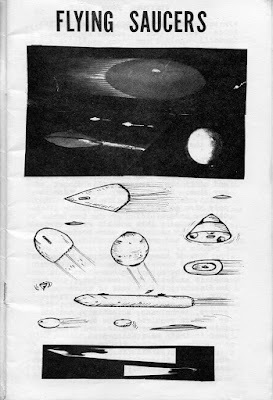 One interesting fact is that Adamski was not the first to illustrate the “Venusian scout craft”. 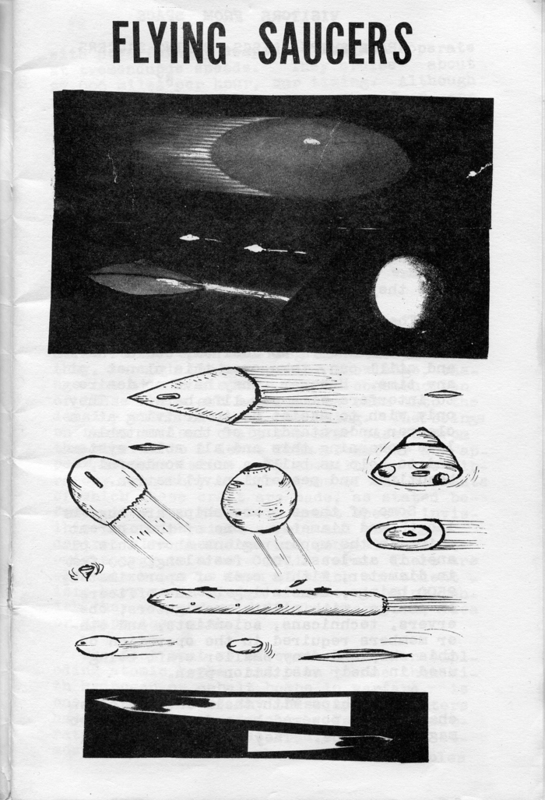 This was instead presented in a booklet, Visitors From Space, by contactee Eugen Drake in 1949 or 1950. On page 127 Hallet mentions the observation of a scout craft and crew made by Lucy McGinnis alone, not together with Adamski. According to Hallet, McGinnis “thought she saw the Venusian saucer up close” and that the observation was probably a dream. This gives a totally misleading picture of what actually happened. I received the transcript of Timothy Goods interview with McGinnis in 1979. From this it is evident that Lucy was wide awake and stood outside the house in Palomar where she at close range observed a translucent craft with human looking crew. Lucy McGinnis had left as Adamski´s secretary in 1962 when she couldn´t stand more of his wild claims and behavior. When Timothy Good asked why she didn´t reveal the truth about Adamski´s many claims she gave a very interesting answer: “It never bothered me to the extent that I made an issue of it, because, you see, I could have made an issue of it, if I hadn´t seen those ships”. There have been many observations made of the Adamski-type craft in various countries, also in Sweden. And not only by Adamski devotees. I personally investigated one such observation made by a bus driver in 1969. He only reported his close encounter to the Swedish military. British ufologist Jenny Randles also mentioned such cases in one of her books. And I have still not found any evidence of fraud regarding the photos taken by Tahalitha Fry in Oregon, November, 1968. AFU are in possession of the letters she wrote to her Swedish friend Edith Nicolaisen shortly after the incident. So even if Adamski did fake his pictures these type of craft obviously exist. 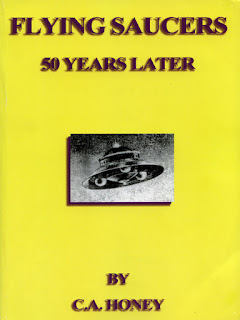 As to the Rodeffer film of 1965, was Madeleine simply lying when she in great detail told of the encounter and the three mysterious individuals that came to her home minutes before the craft appeared and told them to get ready? Tony Brunt interviewed Madeline in May 2009 and she said of these men: "They could have been your uncle, or your cousin, or you. I got the impression their role was a supportive one, to be sure we both held up under the excitement of the occasion." Hallet speculates that Adamski could have hypnotized Madeleine to see the craft. Not a very likely explanation. Omitted in Hallet´s biography is also Desmond Leslie´s observation in 1954, together with Adamski, of a small observation disc very close. According to Hallet, Desmond Leslie knew that Adamski was a crank. "No doubt, when he realized that Adamski was a rogue, he was not really offended. Maybe he was even greatly amused by that revelation, laughed at it with its perpetrator, and decided to carry the joke further." This speculation has no basis in fact and is a complete misunderstanding of Desmond Leslie, his philosophy and his personality. 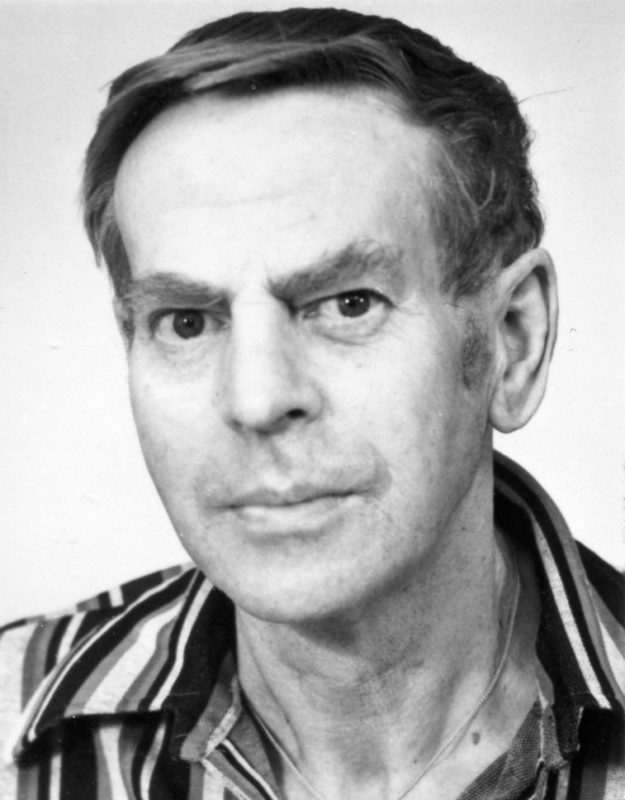 Desmond Leslie defended Adamski all his life but he was an esotericist and interpreted Adamski´s experiences according to the Esoteric Tradition. In my personal investigations of contact cases in Sweden I have found independent witness confirmation, that the contactee really did meet some type of "strangers", whoever they are. We find this also in the Adamski case. Lou Zinsstag mention that when Adamski stayed in a hotel in Basel in 1959 he was now and then visited by his contacts. 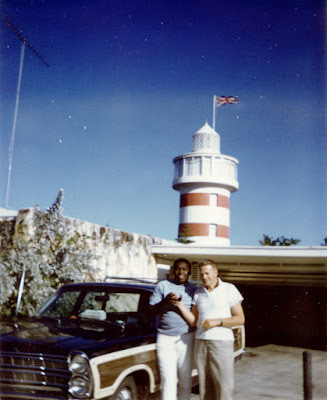 Lou decided to check on this and asked the hotel manager and the porter. Both men answerered: "There are several men who come at nine o´clock, but never more than two at a time". Marc Hallet´s comment on this fascinating information is only a derogatory speculation that Adamski was having secret homosexual meetings. To my knowledge there are no facts supporting such a hypothesis. With these critical notes I find it important to reiterate that I appreciate Marc Hallet´s book very much. It is an important contribution to our understanding of George Adamski. I am not defending Adamski in the usual sense but my theory is that he, as some other early contactees were involved in an experiment that they often didn´t really understand themselves. And in common with Carol Honey I find the philosophy presented in Inside the Space Ships beautiful and inspiring. 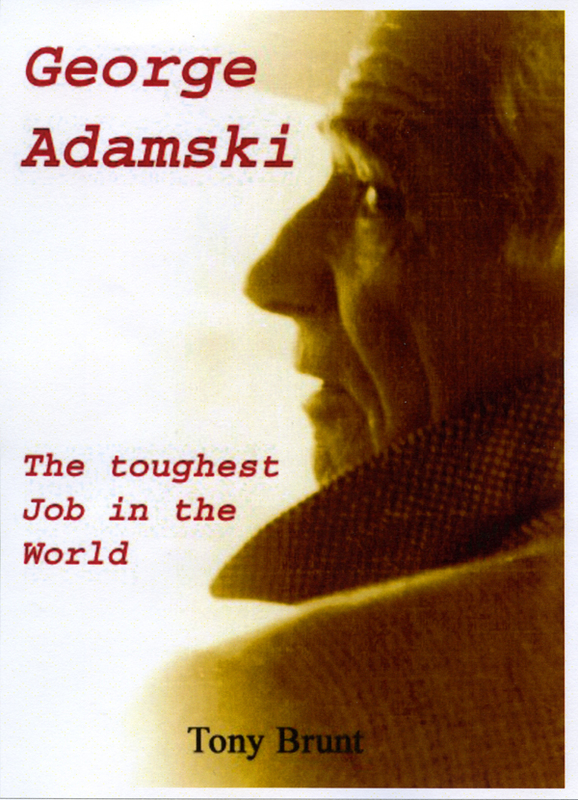 I believe the last word on Adamski has still not been written. 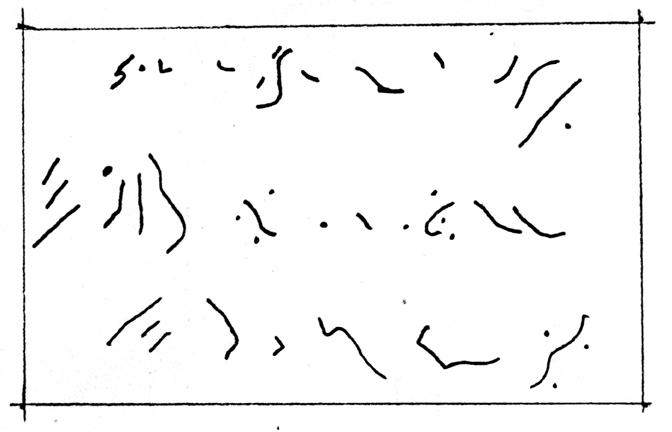 There is a deeper mystery in the contactee enigma that needs further research. In this controversial field I find it necessary to keep an open mind as well as be critical of critics and skeptical of skeptics. Anna: No, not at all and what would such a person be doing out there in the bush? He said he was keeping an eye on what humanity was doing. I belive he had this place as some sort of station or base. He was small, shorter than me. Maybe 150 centimenter, stocky and heavily built, not nice looking. He wasn´t fat but muscular. He was courteous and companionable. His hair was dark, more brown that black and no beard. Anna: No. He was dressed in a white shirt. You know in the tropics when you are invited for dinner they use a tie. His neck was not long and his hair short but I noticed he had beautifully formed ears. Well-groomed but his skin colour was not nice. Not as dark as the Indians of Guatemala but rather as a suntanned white person. But the tan didn´t look healthy uner that brown colour. Håkan: How did he live, his social life? Anna: He had no family and was entirely alone out there. There were servants but he sent them away so we were alone all evening. The servants were ordinary natives. There were books. The place was neither beautiful nor ugly, an ordinary bungalow. Håkan: Was there a village nearby? Anna: No, there was nothing... The servants came and picked us up in his Jeep. There were coffee plantations nearby and large areas of corn cultivation. My husband tol me that the craft stood behind the bungalow, surrounded by some bushes and trees so it was almost impossible to notice. It looked like an ordinary flying saucer but appeared smaller that what you would imagine. I remember he told me they entered from below. It stood on high landing gear, taller than my husband. He didn´t have to bend when entering. The landing gear functioned like telescopic legs so they could land anywhere. Ben Austin mentioned that when they flew over my country house in Sweden they were many aboard the craft. Håkan: Why were you afraid of Ben Austin? Anna: I have pondered why this was the only two times in my life I have been afraid.I wasn´t even scared during an earthquake in Mexico... When we were at my country house in Sweden, it was a nice dinner and the UFO incident was simply a fascinating intermezzo but as far as I know I was the only one that felt fear at the time... As for Ben Austin I can only say he claimed to belong to the space people. I can´t guarantee the truth of what he said only relate what happened to me. After my interview with Anna in her home in Stockholm in 1982 we have kept i regular contact by phone and letter and she has revealed some more data. Because of his bad temper her husband was forced to leave Combustion Engineering in 1975 after having worked in the company for twenty years. He lived in Mexico until his death. Before the UFO incident in 1959 he was never aggressive. After the divorce Anna only met him once, at the funeral of their son, who died in Mexico in 1998. Her former husband was then sorry that the marriage had ended and implied that it was because of the UFO incident. It had effected him psychologically. "It ruined my life", he claimed and he wanted to forget the whole episode. Anna noticed a peculiar change in his eyes after the UFO incident. From being blue they had changed to black-grey. When they met at the funeral of their son in 1998 her husbands eyes were blue again. In a phone conversation with Anna July 30, 2009 she said her husband called the craft a "sport UFO". Only two people could travel in this craft. He had also said that "such craft will be manufactured on Earth". Anna speculates that perhaps it was actually she that should have been taken for a ride in the UFO. She is glad she didn´t. Anna remarked that Ben Austin was unattractive as a man, stocky, broad face, the laborer type. As for nationality he could have been from Sweden. But he was an intelligent man, supposedly working in the atomic industry. Anna is still today convinced that Ben Austin, wherever he came from, was a dangerous man. That his intentions were no good. He is the only man that has made her afraid, except her former husband when he became aggressive. But could this episode be interpreted in a different light. Perhaps her husband simply couldn´t cope psychologically with the UFO incident? And the experience was so traumatic that it changed his personality and an inherent destructive tendency opened up? I have found no reason to doubt Annas claims and experiences. She appears trustworthy, intelligent and honest but her wish is that this incident in her life should not be told with her name during her lifetime. A few days ago I watched a documentary on the life of John F. Kennedy. In a speech in Dublin on June 28, 1963 he said: "The problems of the world cannot possibly be solved by skeptics or cynics, whose horizons are limited by the obvious realities. We need men who can dream of things that never were, and ask why not." Perhaps with a touch of hubris I couldn´t help making an association to AFU and our dream of creating the largest UFO/Fortean archive in the world - which is now a reality. 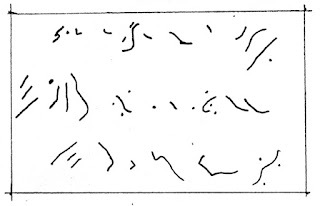 What is left is solving the UFO enigma. Definitely a challenge of different proportions. Especially when part of the undertaking is trying to determine the reality of experiences like the one I present here. During my 45+ years investigating contactee cases there are very few that I still find intriguing or unexplained. Most of the contact experiences I have documented have a psychological explanation or possibly involving some form of paranormal entities. But there are three or four physical contact cases in my files that to this day I find of special interest as they differ in quality from the rather hazy visionary experiences related by most contactees. One of these physical contact cases involves a Swedish woman, Anna (pseudonym), today 95 years and living in Stockholm. I have promised not to reveal her real name until after her death but presented a short summary of her narrative in my book Främlingar på vår jord. 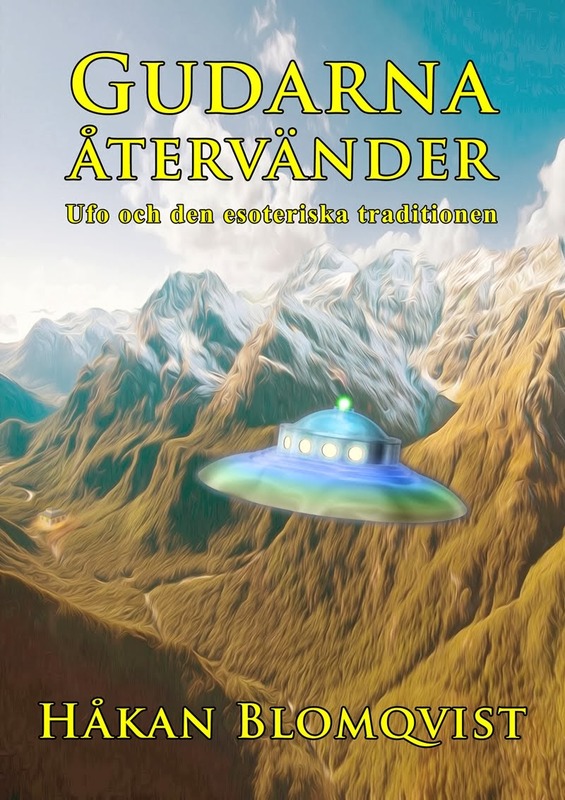 Ufokontakter i Sverige (Aliens on Earth. UFO Contacs in Sweden). 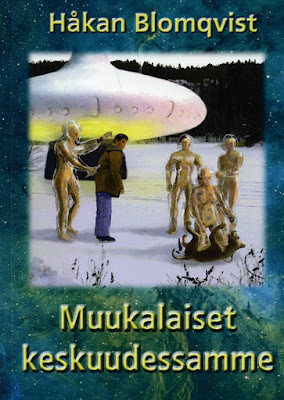 A Finnish edition was published in 2011. 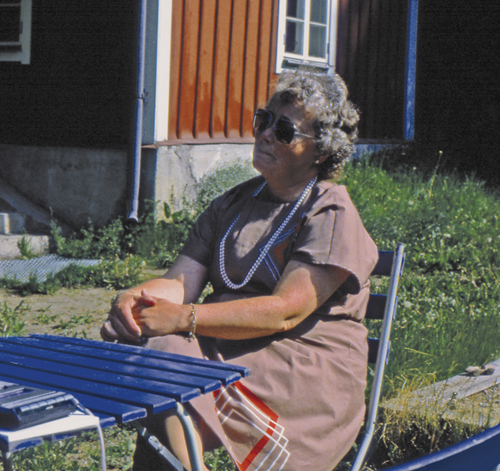 Anna was born 1920 in Stockholm but spent most of her life in other countries, USA, England and France. She lived eleven years in Mexico with her second husband George (pseudonym), who worked as a Chief Engineer at the American company Combustion Engineering in Mexico. Anna lived an upper-class life with diplomats, movie stars and royalties. During her stay in Mexico she met and became a good friend with actress Dolores del Rio at a party with the Mexican president. Dolores del Rio and her husband were interested in UFOs and Anna was invited to the Dolores residence in Mexico City where she met about twenty people who all had personal UFO encounters. Anna: It was after dinner that he (Ben) suddenly says: You are interested in UFO. Håkan: He is talking to you? Anna: Yes, and I say, no I´m not. Oh, yes you are, he says again. Håkan: Did he speak English? Anna: Yes, of course but he spoke a very peculiar English. Some form of Scottish-English... and he said, you have even seen a UFO. It was in your native country and we flew in from the east to your country house in the Stockholm archipelago. Håkan: How did you react then? Anna: I became rigid with fear, I was scared, I was really scared. 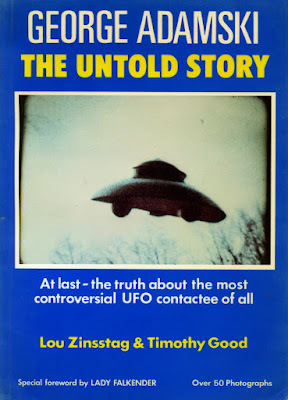 I found the situation very uncomfortable especially as I hadn´t mentioned the UFO incident to my second husband who had no idea of this incident... He asked if it really was the truth? And I admitted, yes it is really true. We had twelve guests at the time. 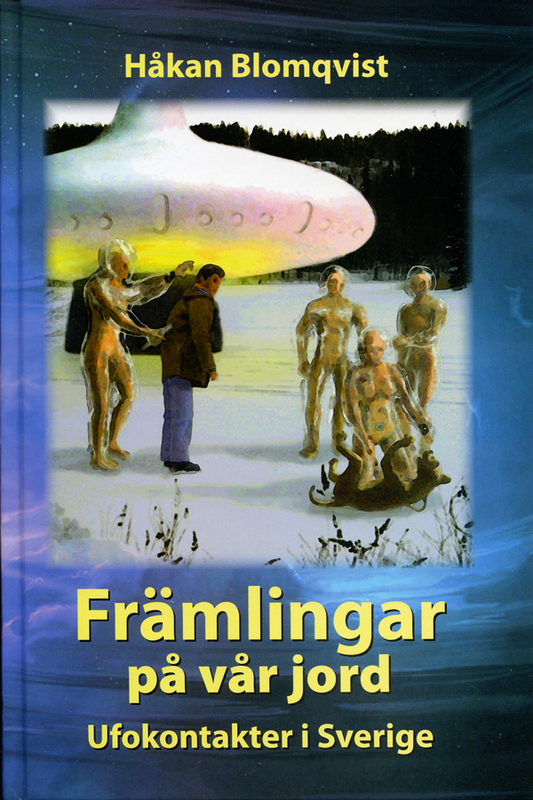 The UFO observation mentioned by Anna occured in August 1948 or 1949 at Vindö in the Stockholm archipelago. In the evening Anna goes to fetch something in their underground storehouse. She notice a white light approaching closer over the bay. She run in to tell the other guests and they all watch the light stopping in midair and suddenly fly straight up and disappearing in the sky. 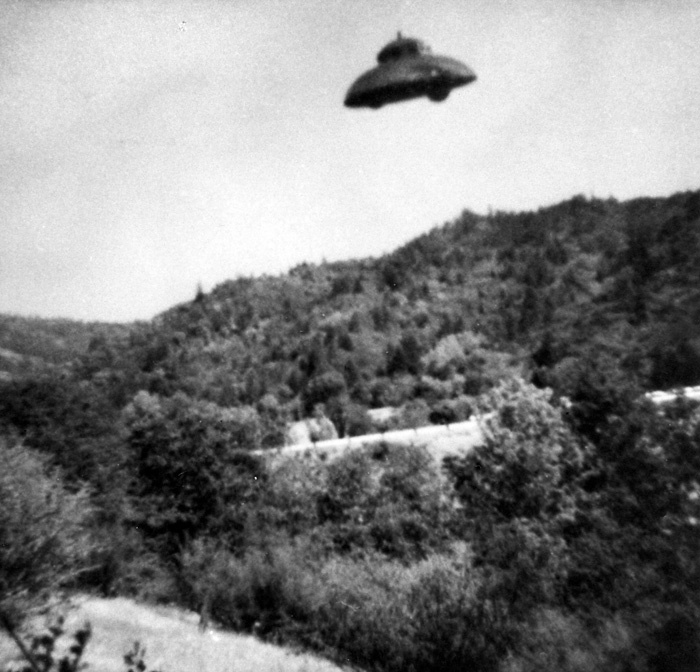 Anna: All of this I hadn´t mentioned for my second husband and their we are with this man in Guatemala claiming I have seen a flying saucer. Suddenly he says: Would you like to take a trip to Venus? Anna: Yes. And I said no as I have my children in a another country where no one speaks their language and I don´t want anything to happen to them. The he turn to my husband and says: Imagine your wife is so timid. Would you like to go instead? Of course, he says. I say no, we will both stay. But my husband absolutely wanted to go. Håkan: Was he interested in UFO? Anna: I have no idea but he was technically interested like most men. 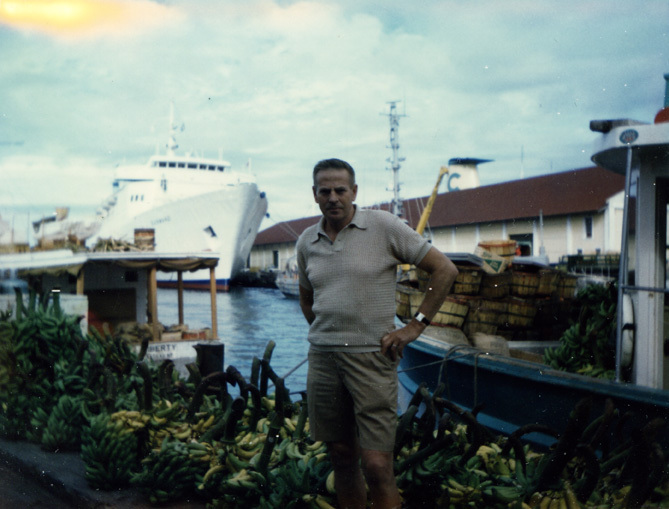 He was very eager to go on this trip and we agreed that I should go back to the hotel and was promised that my husband would be back at the hotel i Guatemala City by six o´clock in the morning. Later I regretted that I didn´t say I wanted to see the craft. Back at the hotel I felt very anxious and couldn´t sleep. Exactly at six o´clock my husband return and his face is deathly pale. He had absolutely no colour in his face and the eyes were staring. He said it was fantastic, it was absolutely incredible. The start engine for the craft was no bigger than a small piece of sugar and in the shape of a pyramid. After take-off there was hardly any sound at all. Håkan: Did he describe the craft? Anna, Yes, it was round, small with windows all around. I said to him did you really go to Venus? Then he looked at me and said, you don´t believe me. And I had a hard time believing he really did go there so I said maybe you didn´t. Then he became extremely angry and said if you don´t belive me I will not say a word more about this and then he just went to bed. Later I tried to make him talk men he never did. What was very strange was that his behavior changed completely. He became threatening and it was very frightening. Håkan: Did his behavior change immediately after the experience? Anna: Yes it did and it lasted during the rest of our marriage. He became brutal and I was severly ill-treated and beaten. For a while I thought he was obsessed. I couldn´t understand what was happening and I began to wonder if perhaps he hadn´t been aboard a saucer but been hypnotized and that was the reason for his strange behavoir. I still don´t know if he was outside the garage with that guy down there. I can only tell you what happened but I can absolutely not guarantee that my husband was in outer space.. He became harsh and grim and we were afraid of him. I felt the same fear for this other man Ben Austin.